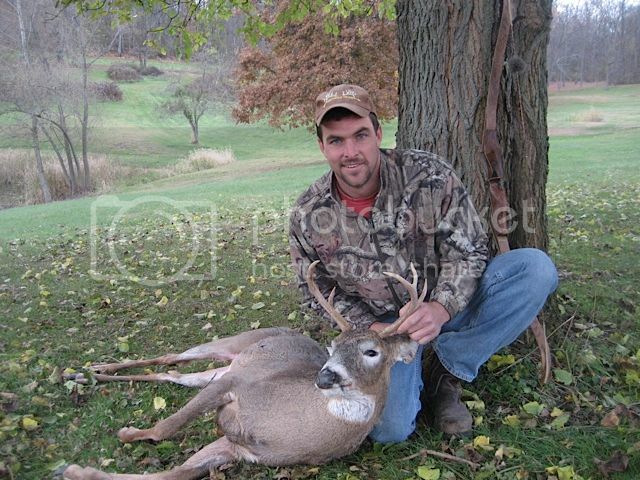 Re: first buck with the tall tines!! Good deer. Congrats. Good looking country you have there!